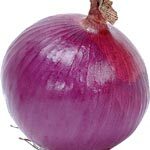 Onions are a cool-season crop that requires a long growing season to produce high quality bulbs and good yields. Medium to light loam soils with good drainage are best suited for onion production. Onions have limited root systems so irrigation is essential, especially in dry years. Weed control is also critical and difficult, and on most farms is the most limiting factor in onion production. 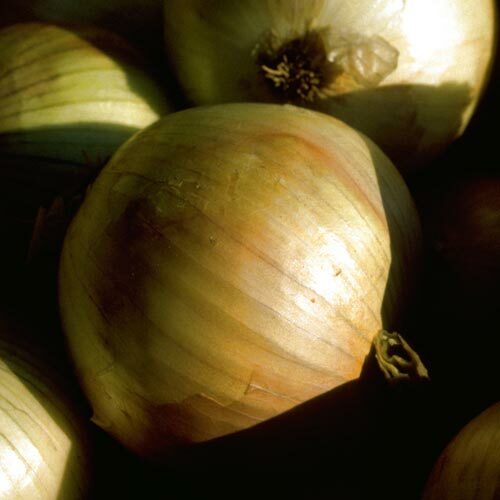 Onions bulb according to day length and only long-day and intermediate-day types are recommended for New England.